 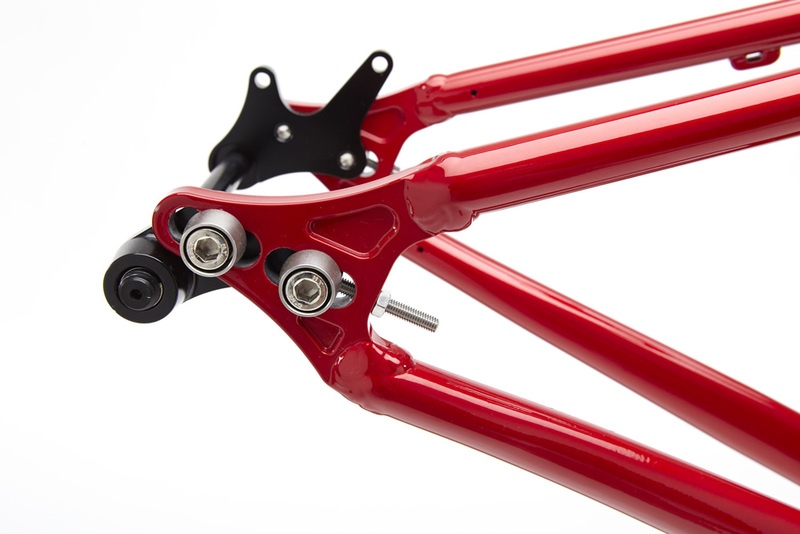 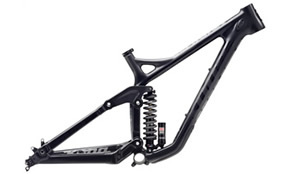 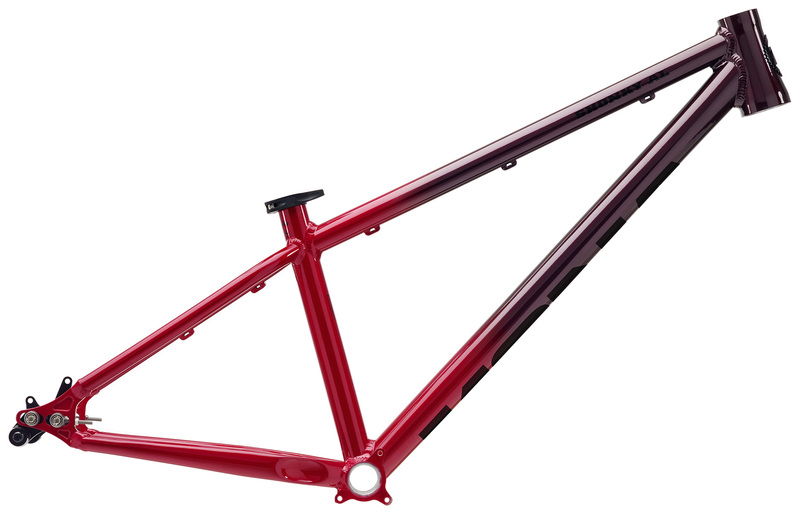 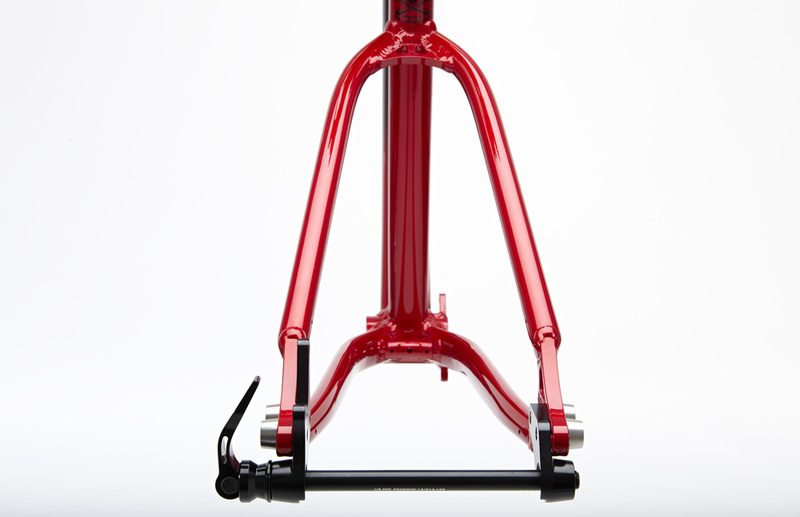 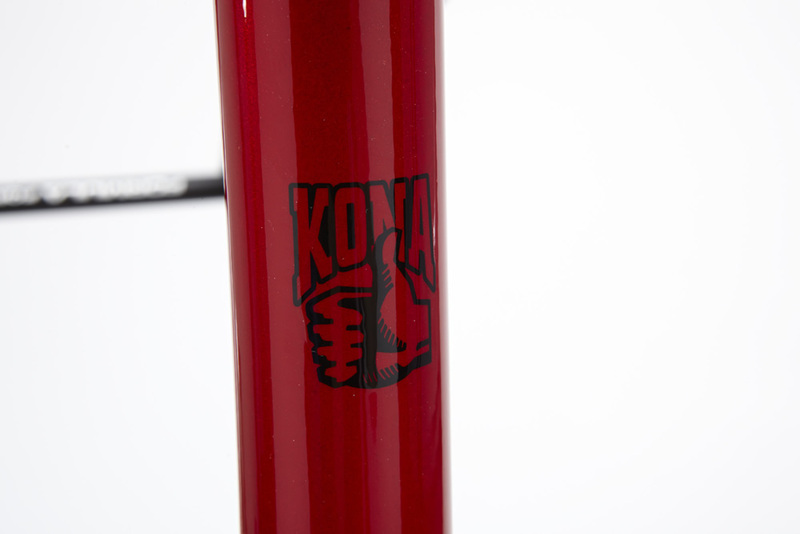 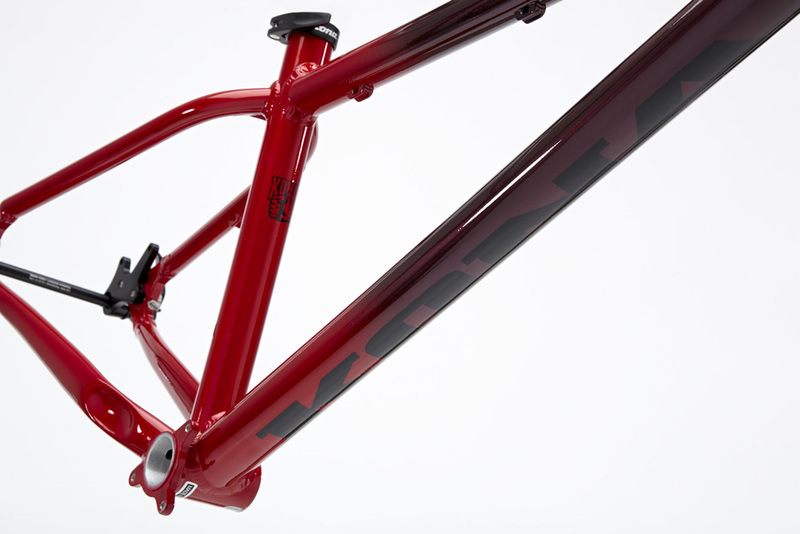 The perfect hardtail is all about balancing geometry and performance with durability. 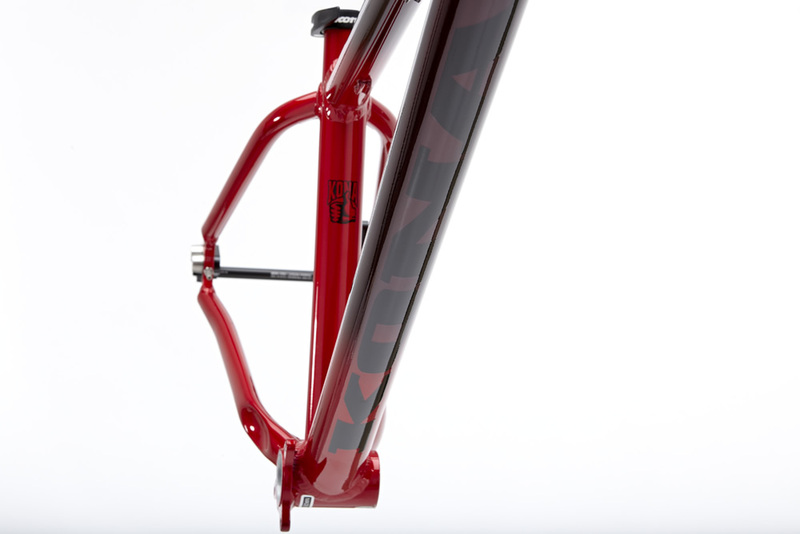 It has to feel just right, be able to take a serious beating, and it can't break the bank—a smashable work of art, so to speak. 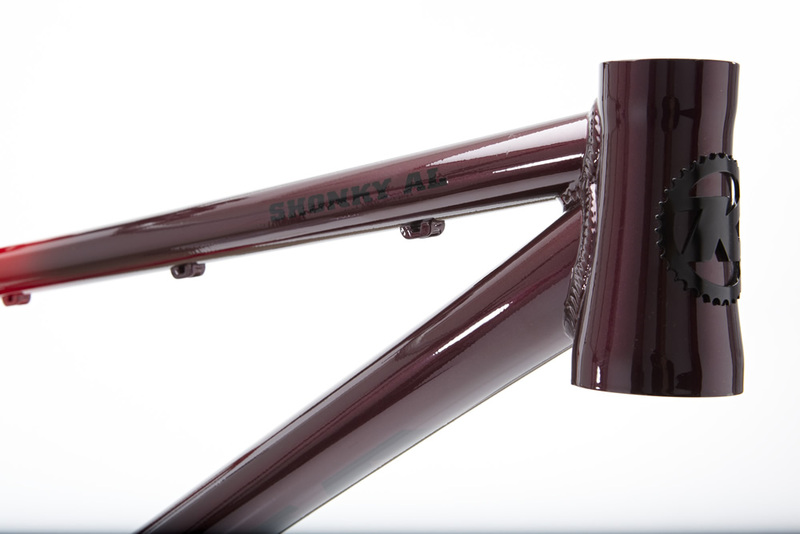 With direct feedback from Aggy, the popular Shonky returns in 2015: aluminum frame, longer top tubes, sliding dropouts and a tapered headtube make the jump shred machine.